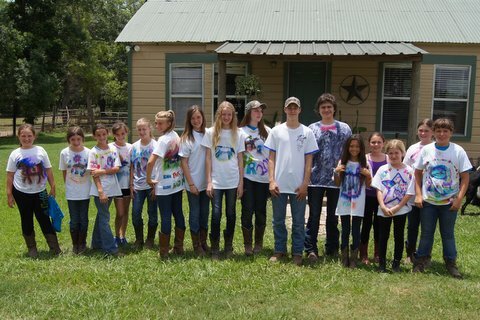 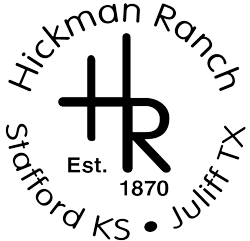 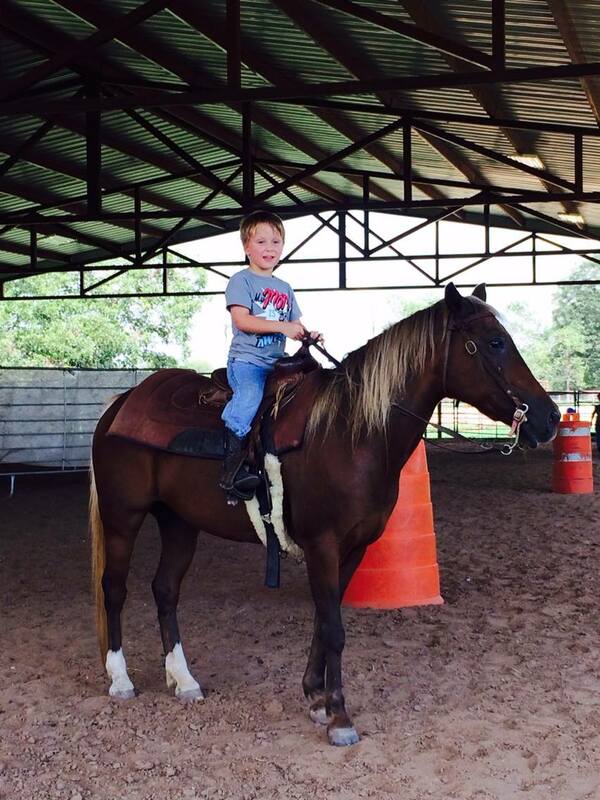 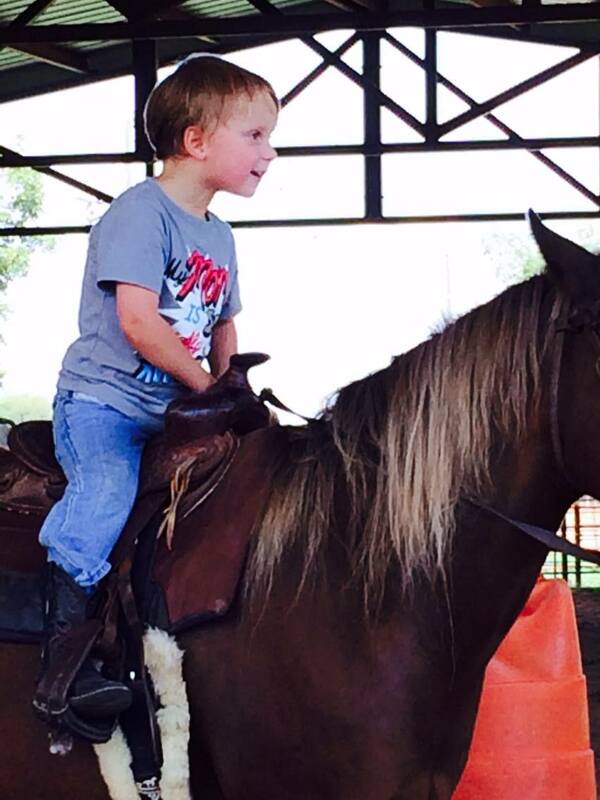 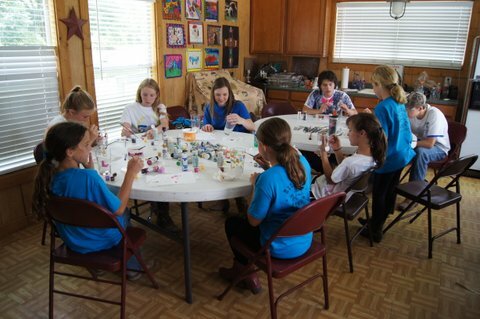 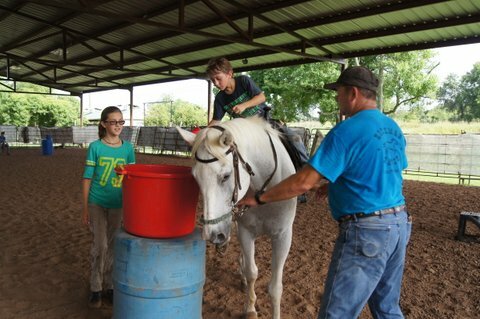 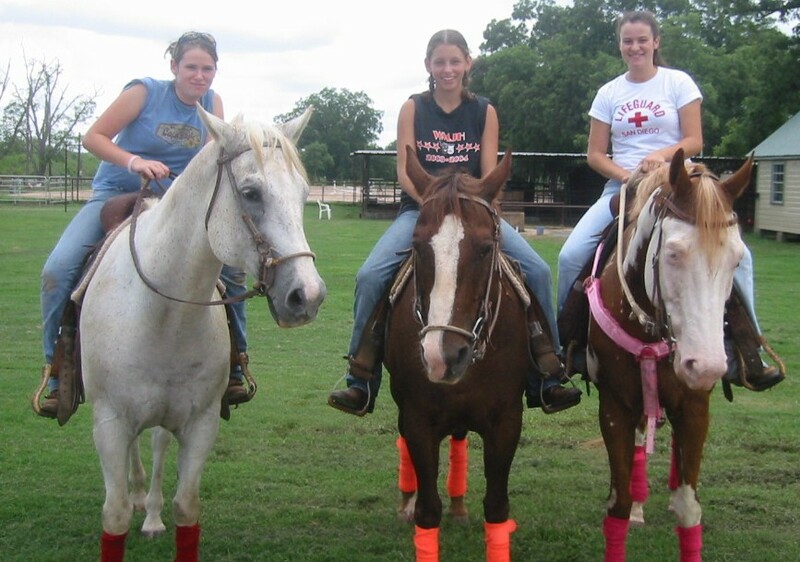 At The Hickman Ranch, we offer five weekly Summer camps for kids. 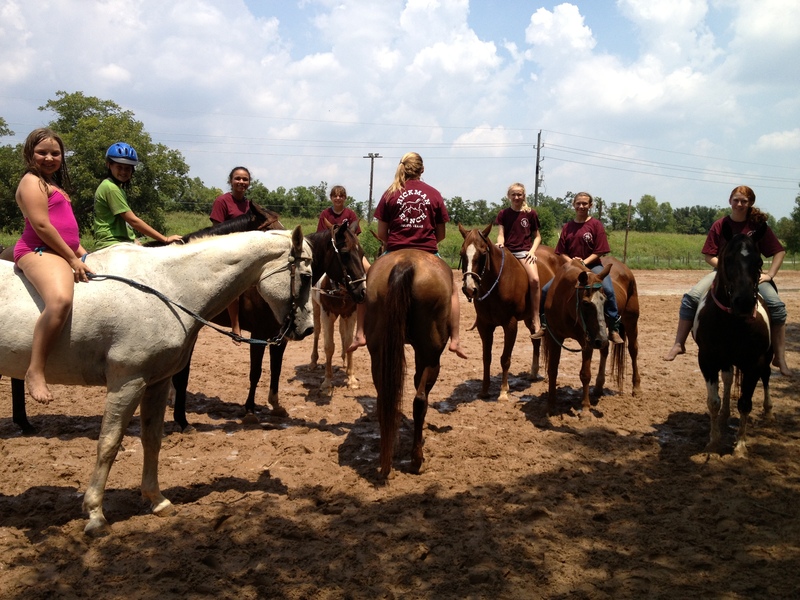 Our schedule for the Summer will become available in the Spring. 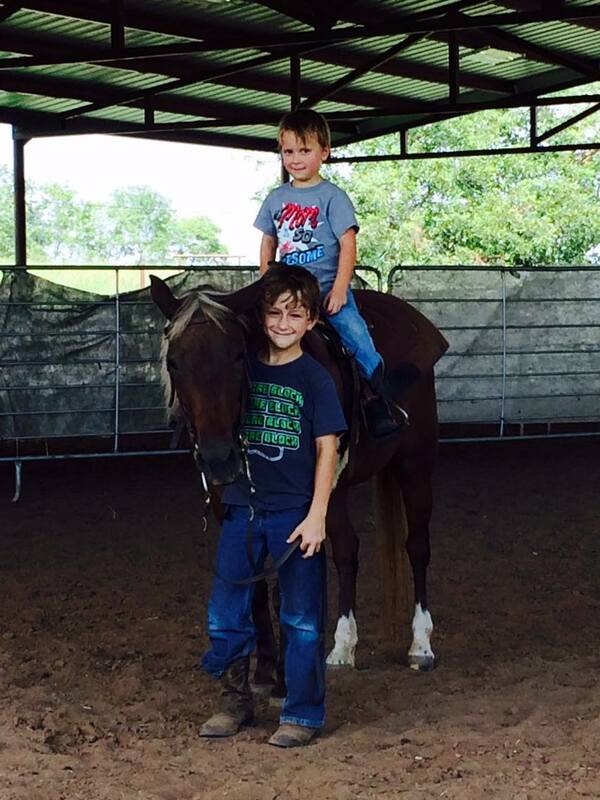 If you would like to be put on our list, please send us an email or call!